Do you have a child ages 3-5 years old interested in learning ballet? 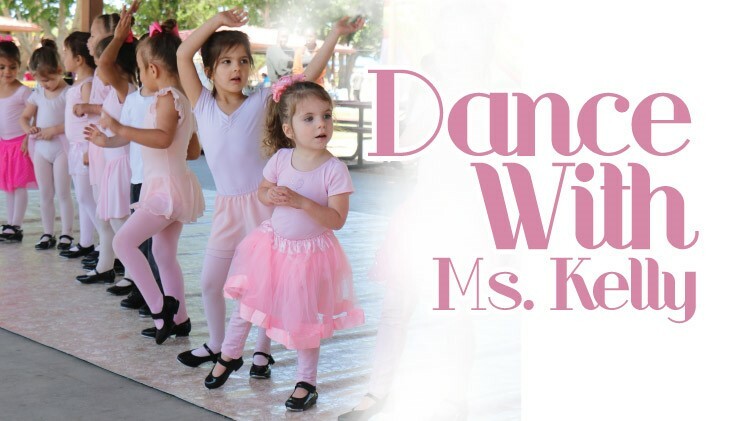 Join the SKIESUnlimited "Dance with Ms. Kelly" Program and let your little one discover the joy of ballet! Classes are held on Tuesdays and Thursdays at 9am & 10am. Each class is 55 min. Class Location: SKIES Bldg. 131A Doniphan Rd. *Classes will be consolidated if numbers are low. All students must be registered with CYS Parent Central before enrolling in any SKIES Program. To register for CYS, please call 915-568-4374.